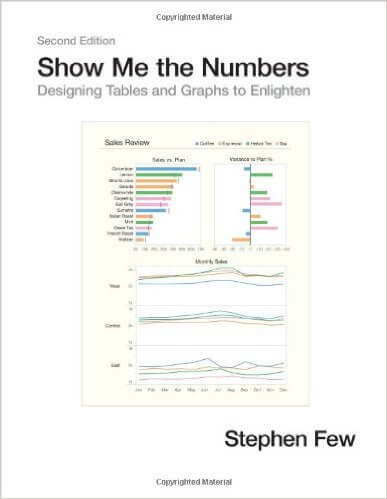 This is the most accessible, complete, and practical guide available for designing tables and graphs. Learn how to communicate numerical information clearly and simply. This instructional book, written by Stephen Few, should be required reading for every business person, researcher, marketer, or journalist. If you aren’t an analyst, what do you do when you find yourself drowning in data? How do you take control of your data and analysis to quickly answer big questions? 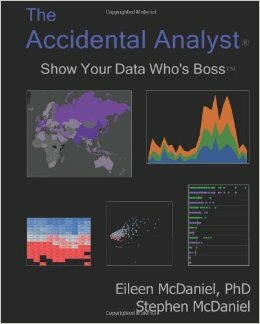 The Accidental Analyst teaches you how to be successful with your data, regardless of your data experience. Read this book for inspiration, ideas, and confidence to tackle problems you may face. This beautiful coffee table book explores 200 projects and over 400 examples of contemporary information graphics from all over the world—ranging from journalism to art, government, education, business and more. 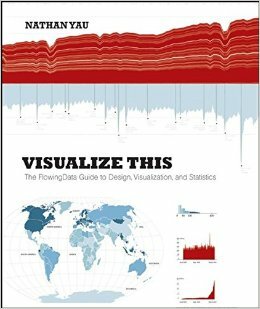 It also features essays from data visualization experts; looking back all the way to primitive cave paintings as a means of communication. 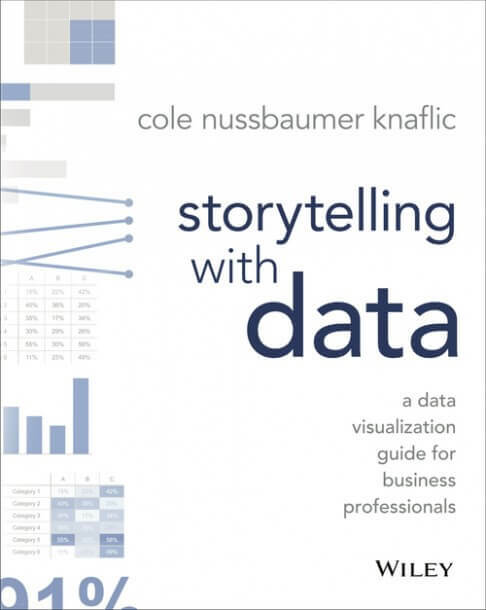 Storytelling with Data teaches you the fundamentals of data visualization and how to communicate effectively with data. Storytelling is a skill you need to practice, especially when it comes to data visualization. Nussbaumer has been analyzing data and using it to tell stories for over a decade, so she is prepared to show you how to go above and beyond. A cool infographic tells a data-driven story in a visually engaging and effective way. More than just pictures, colorful charts, or text – infographics create the type of visual information that your audience understands fast and retains. 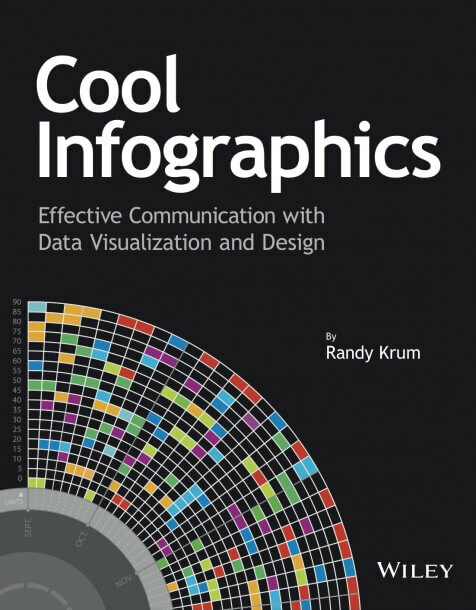 Randy Krum teaches you the fundamentals of infographics whether you are a novice or experienced professional. This quick-read book aims to demystify the design process by showing you how to use a linear decision-making process to encode your information visually. 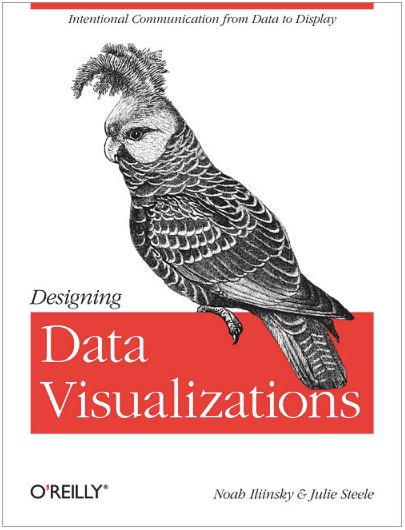 Learn different kinds of visualizations and explore the influences at work in each one. Then learn how to design and share like a pro! Do you love the books we mentioned, or would you like to suggest a book we may have left off? Leave your thoughts in the comments below!